Each of the 45 US Presidents is displayed as an emoji. Get this awesome artwork on a wide variety of customized products from Teepublic and Redbubble. Each of the options is listed below along with links to the sites where you can create and purchase your custom product. Select Product, Size & Color — Buy on Teepublic! Select Product, Size & Color — Buy on Redbubble! 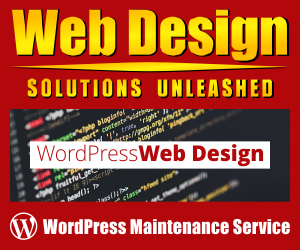 © 2016-2019 Unleashed Productions Inc. | Web Site Design & SEO by Unleashed.